your hands on a boat or a jet ski, our team of consultants will guide you through the entire process, which includes understanding balloon payments, seven-year terms, and no-deposit options. Ultimately, our goal is to make sure we help bring you closer to experiencing your latest endeavours and adventures via a repayment plan that is effective and manageable. Few things in life are as serene and calming as sailing across the water. Unfortunately, the downside to this is how expensive most boats are, which results in many people giving up on this dream. We are here to tell you not to! 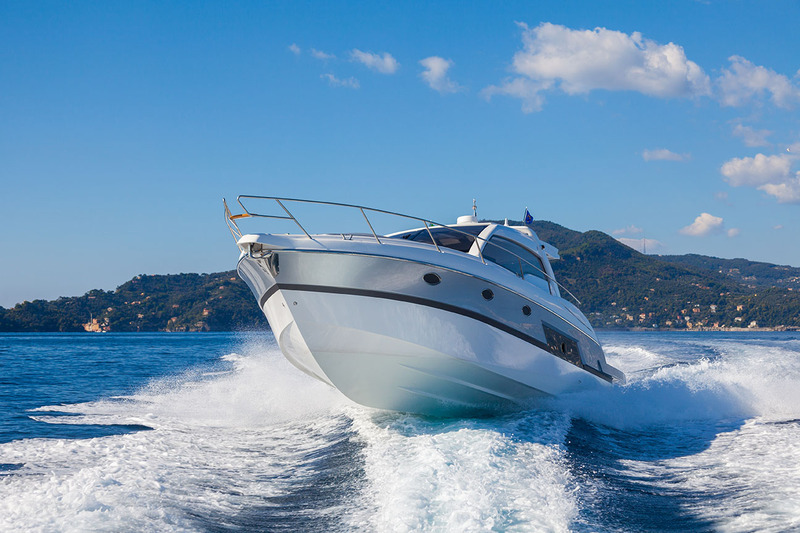 With affordable consumer loans, lenders often provide prospective sailors with the funds they need to buy and own their own boat – the lender takes an interest in the boat as security for the funds that were loaned. 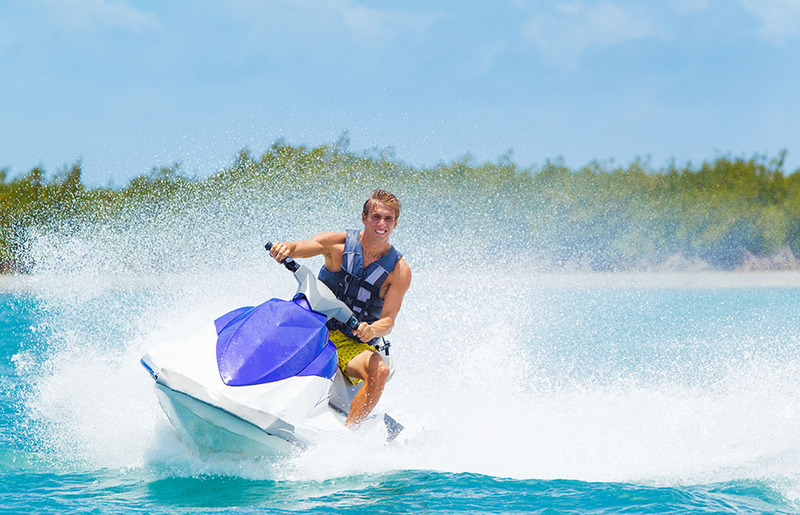 When it comes to water sports, few things are more exhilarating than zooming across the water on a jet ski – everyone deserves a shot at that experience! With our vast network of finance providers, our clients stand to benefit from a diverse array of no-deposit, flexible loan repayment options that can be set up to a period of seven years, in addition to the option of a balloon payment at the end of the repayment period. options that can be set up to a period of seven years, in addition to the option of a balloon payment at the end of the repayment period.